'A child of my Own. Flesh of my flesh . . .' That is the deep yearning that fills Tess's heart. Despite years spend under a doctor's care and advances in medical technology, she and her husband have discovered their options have been exhausted, leaving them with arms empty, long-held dreams shattered. 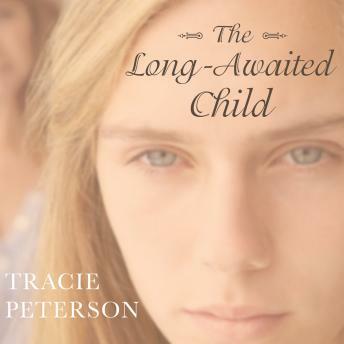 A unique opportunity arises in the form of a young pregnant teen desperate to free herself from her misguided decisions. Drawn together by their mutual needs, Tess and Sherry see a solution in what the other offers. But what appears to be an ideal agreement soon tests the fragile threads of Tess's fledgling faith.